Christmas just wouldn’t be the same without that special place to come home to—whether it’s a thousand miles away or right under your nose. Perhaps that’s why some of the best songs and movies this time of year center on the nostalgia of home sweet home. In the spirit of the season, let’s take a trip down memory lane. 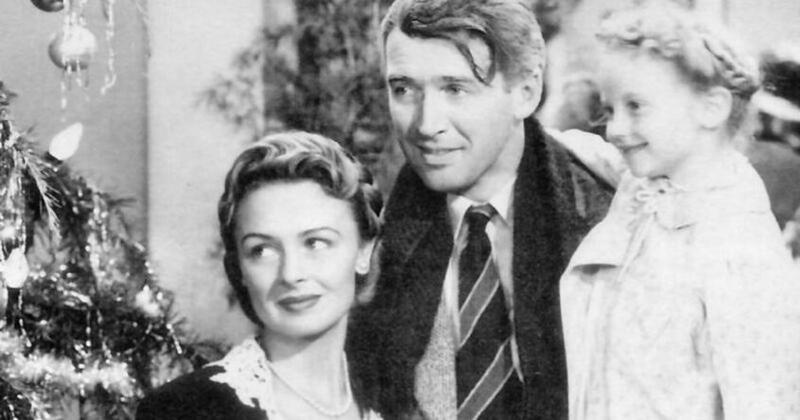 Here are four holiday classics where home plays a starring role. If there’s one holiday home that outshines the rest, it’s the Griswold’s. Ask Clark the secret to the perfect old-fashioned family Christmas, and he’ll tell you it’s lights—and lots of them. With a “grand total of 25,000 imported Italian twinkle lights,” no home in movie history has ever beamed quite so bright. We like to think Clark used a sinking fund to cover his December electric bill and kept a special cash envelope for replacement bulbs. In this 1947 classic, a young girl named Susan wants just one thing from Santa: a charming Cape Cod cottage with a backyard and a “great big tree to put a swing on.” In fact, her entire Christmas spirit hinges on it. Just when you think Kris Kringle won’t come through with her tall order, he proves he’s more than a nice old man with whiskers. Little Susan’s dream home still stands today in Port Washington, New York. When you think of sidekicks, you probably picture masks and capes—not brick and mortar. But let’s face it: Kevin McCallister didn’t stand a chance against the Wet Bandits without his trusty Georgian home. Between eating junk, watching rubbish and discovering aftershave isn’t all it’s cracked up to be, Kevin battles the dull-witted duo through a complex series of booby traps rigged throughout his home. Thankfully, all’s well on the home front by the time his family returns on Christmas morning. If home’s at the heart of any Christmas movie, it’s this one. George Bailey wants one thing in life: to do something important. And that means leaving the sleepy town of Bedford Falls far behind. Of course, life has other plans for George. After spending his whole life yearning for more, George discovers all his hopes and dreams were in the old, drafty house at 320 Sycamore all along. 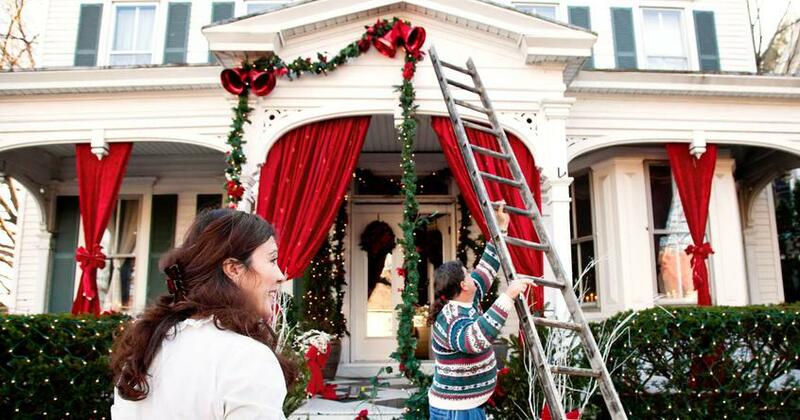 We’ll bet home plays a lead role in your best Christmas memories, too. Maybe you remember the staircase you tiptoed down, hoping to catch a glimpse of Santa. The smell of warm cookies wafting from the kitchen as your family decorated the tree. Or even the sound of carols being sung around the piano. In the age of Pinterest, it’s easy to get so caught up in creating a picture-perfect setting that you forget the one thing that makes the season truly shine: the love you share with those you hold dear. 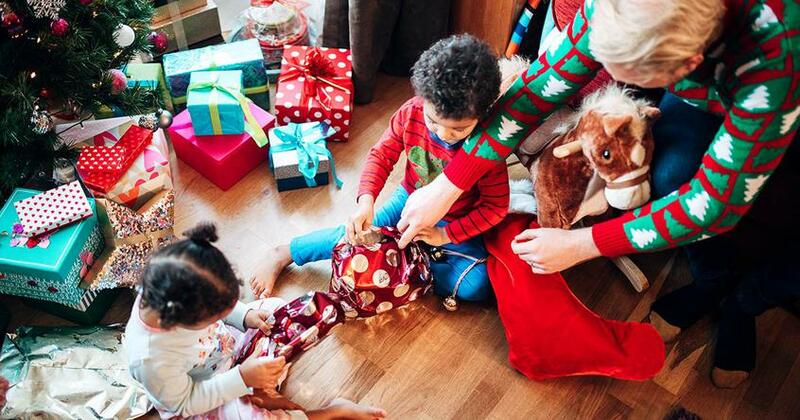 It’s the warmth behind treasured family traditions and what puts home at the heart of your holiday. 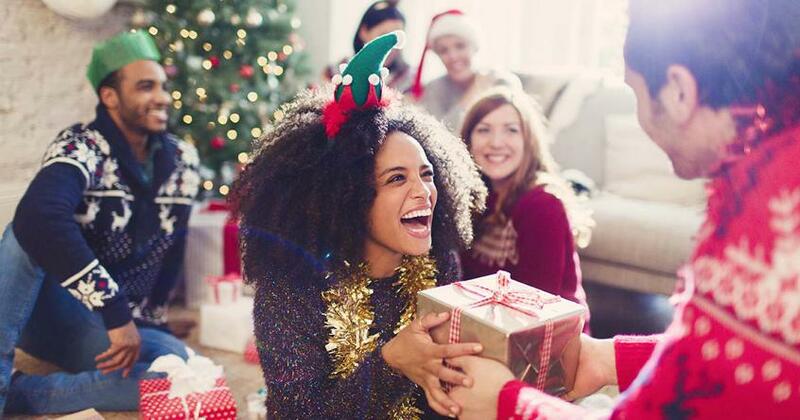 If you’re still searching for that special home to build holiday memories in, why not share your wish list with a real estate agent you trust? A true pro can help you find a home worth celebrating for many Christmases to come. Find the top agents Dave recommends in your area today!